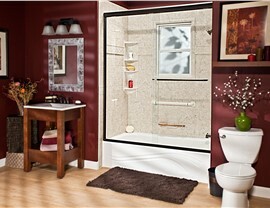 Update the look and feel of your bathroom with our selection of industry-leading bath products. Would you consider your bathroom a tranquil place where you enjoy spending time or an outdated, dingy room that is in dire need of a facelift? If you chose the latter, then it’s time to reach out to the professional Bellevue bathroom remodeling team at Bath Planet of Nebraska! 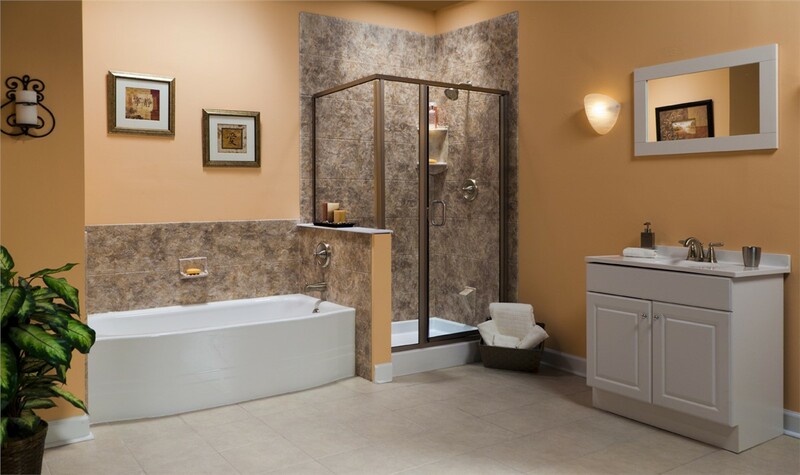 We offer a wide selection of fully customizable bath products that exceed industry standards of quality, and our customer service is second to none. 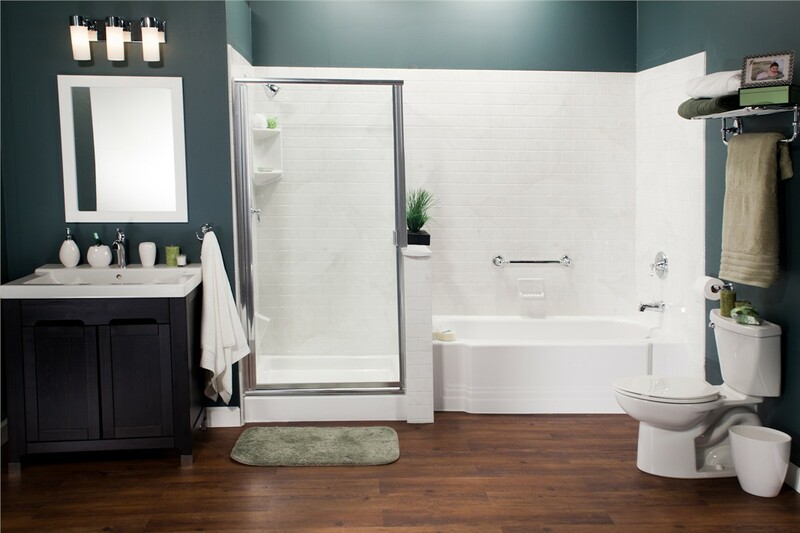 As a family-owned and operated Bellevue bath remodeling company for three generations, we take pride in every remodel we complete and guarantee your satisfaction for years to come. Bath Conversion: If you prefer a quick shower over a long soak in a bathtub, we can convert your existing tub to a shower—or vice versa—in as little as one day! 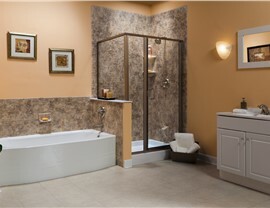 Bathtubs: Our durable bathtubs are available in a wide variety of styles and colors, and easily stand up to daily wear and tear. 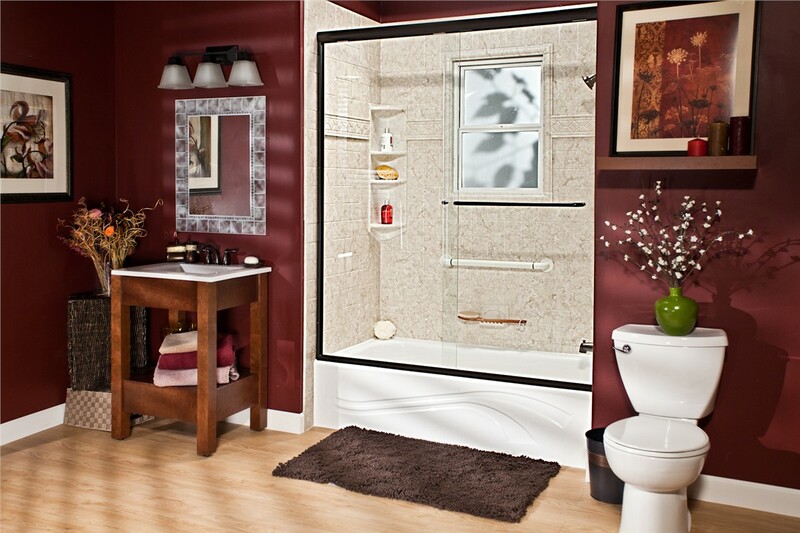 Showers: From shower replacements to barrier-free showers, we can customize your shower to perfectly fit your needs, space, and budget. Walk-In Tubs: You don’t have to sacrifice luxury for accessibility with a comfortable and safe deep-jetted hydrotherapy walk-in tub. Installations completed in as little as one day! 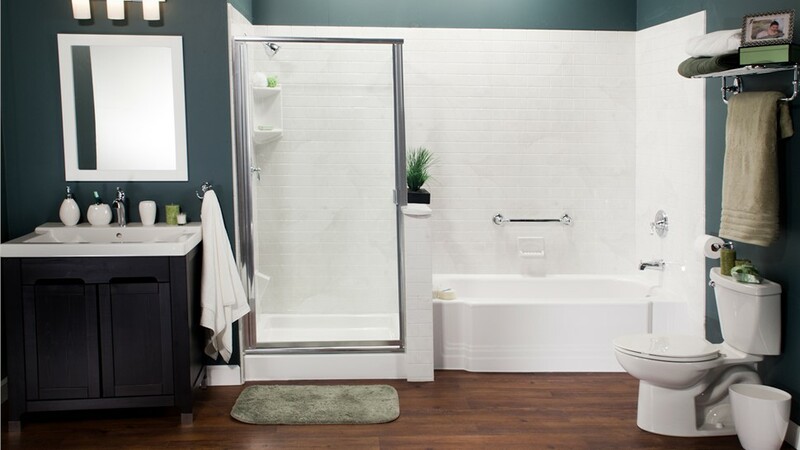 Bath Planet of Nebraska is proud to be the premier Nebraska bathroom remodeling company residents trust for stylish, budget-friendly designs and updates. Give us a call today to discuss your Bellevue bath remodeling ideas, or fill out our simple online form now to request your free consultation and cost estimate.